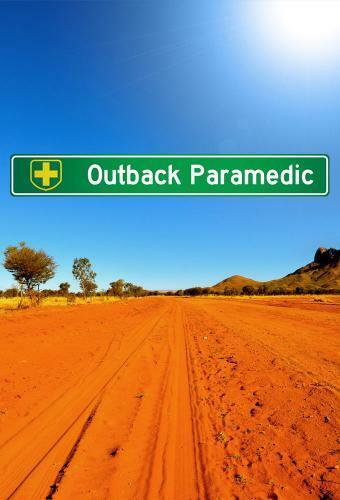 When will be Outback Paramedic next episode air date? Is Outback Paramedic renewed or cancelled? Where to countdown Outback Paramedic air dates? Is Outback Paramedic worth watching? Outback Paramedic joins the lives of six Outback Paramedics, offering a rare insight into a world that most people will never see. Filmed over three weeks, this program is educational, confronting and at times, humorous, as our Outback Paramedics go about their incredible lives. Outback Paramedic next episode air date provides TVMaze for you. EpisoDate.com is your TV show guide to Countdown Outback Paramedic Episode Air Dates and to stay in touch with Outback Paramedic next episode Air Date and your others favorite TV Shows. Add the shows you like to a "Watchlist" and let the site take it from there.